In an increasingly uncertain world you need to be sure that the vehicle security solution you choose is capable of handling the threats we all face today. Vehicle related crime in the 21st Century has demanded the introduction of new security products, products that draw upon the latest technical innovations to combat current methods of car theft such as key theft and hi-jacking. With key theft representing the vast majority of vehicle thefts and 'car-jackings' in the UK now running into thousands of cases each year these are factors that cannot be ignored. i-mob products offer suitable protection for you and your vehicle. i-mob products are available for cars, commercial vehicles, plant and machinery, boats and caravans. i-mob presents distinct ranges to deal with all possible requirements. i-mob systems are extremely easy to use. It's just like speaking to another person, so if you can use a phone you can use an i-mob. 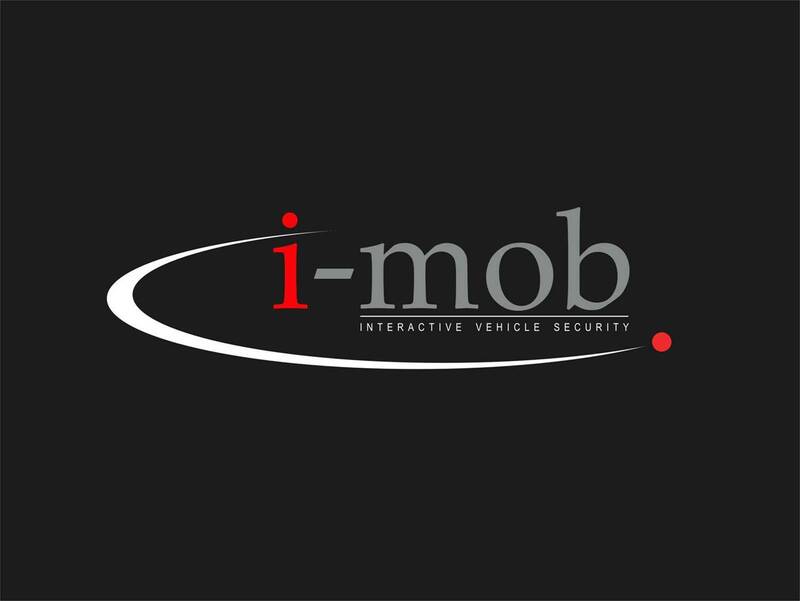 Owners may interact with their i-mob system at any time using a unique phone number to make direct voice contact. They may also opt to receive SMS confirmation texts if this is more convenient. All contacts require the use of a PIN code to make sure only authorised parties may access the system. With i-mob there are no complicated instructions to remember or manuals that need to be carried with you. Once in contact a menu driven option list is announced making it easy to gain information from the system, or issue instructions to the system, at the push of the appropriate button on the phone key pad. With the instruction issued the system will speak to you confirming your instruction has been executed and giving you any information that you have asked for. i-mob systems feature an internal, prioritised phone book. This means that the owner's key contact numbers are understood by the system along with any remote monitoring services. With these programmed It knows who to call in the event of an alarm, theft or emergency. So if the i-mob system detects that all is not well it will select the most suitable, prioritised phone number from the memory and issue an alert call to that number. This direct contact with the owner means that a theft may be confirmed in the shortest possible timescale and steps taken for the recovery to begin. i-mob exclusive specialises in developing bespoke solutions to satisfy individual problems. If you require a higher level of security and/or monitoring then i-mob exclusive can probably provide a product to cater for your needs and budget. i-mob Exclusive will consult with you to determine the most appropriate product to suit your individual requirements. Labelled TT3 and TT4, systems use a cocktail of features from the wide range of available functionality. They are designed for VIP protection, monitoring and security of high value loads, protection of commercial vehicles, plant and machinery, boats and motorcycles. Please call us to discuss your particular requirements and let us develop a solution for you.